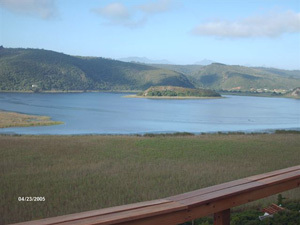 Interlaken Guest House in Wilderness offer B&B or self catering accommodation, ideal as a base to explore the Garden Route, well appointed suites all overlooking island lake. Your hosts Kevin and Elsie provide a warm and welcoming stay. 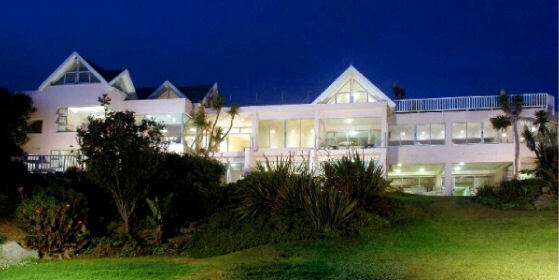 Situated in a very quiet setting in Wilderness and bordering Garden Route National Park. 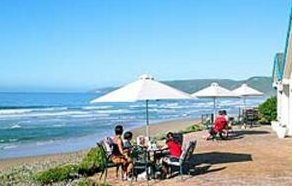 The Indian ocean with its splendid beaches is at 2 minutes drive only. 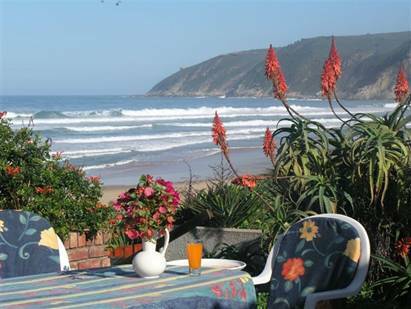 The cottages are ideal for a relaxed holiday, a romantic getaway or a honeymoon stay. 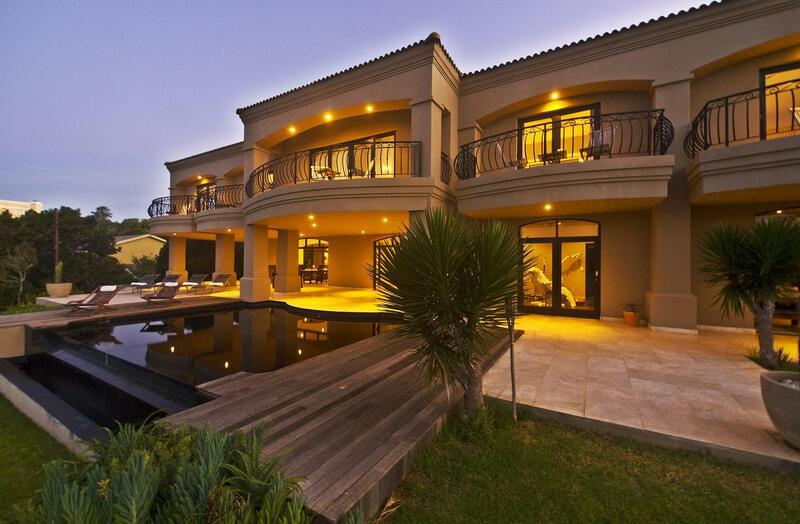 Warm South African hospitality includes a hearty country breakfast. 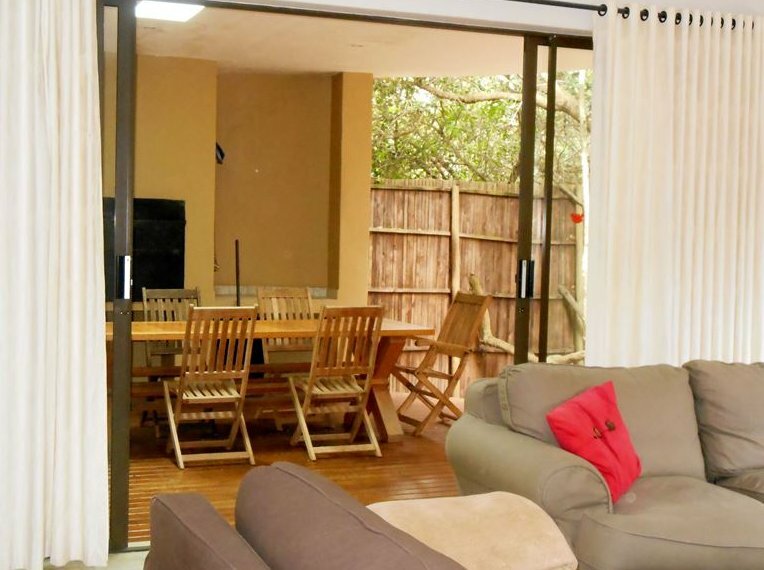 Facilities include a coverd verandah overlooking tranquil breathtaking countryside, birdwatching, canoeing and nature trails. 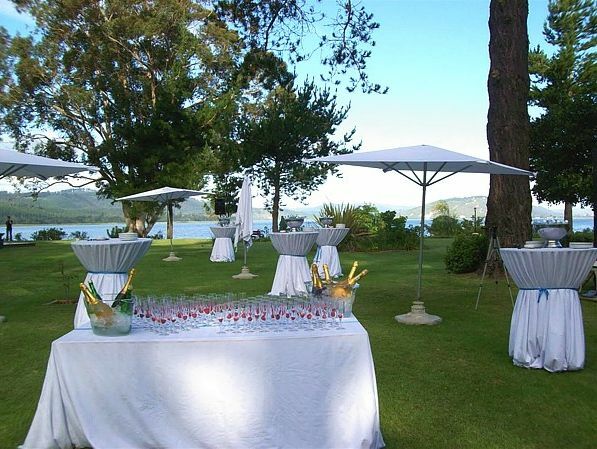 Mes Amis is located on the Wilderness beach and offers elegant 4 star facilities with unsurpassed views. 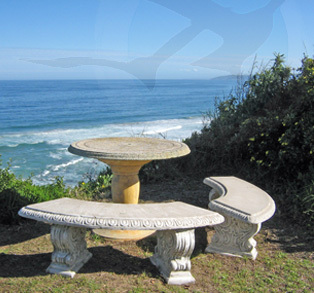 Mes Amis Guest House offers elegant rooms with private entrances and direct access to Wilderness Beach. Free Wi-Fi is available in the rooms and lounges.